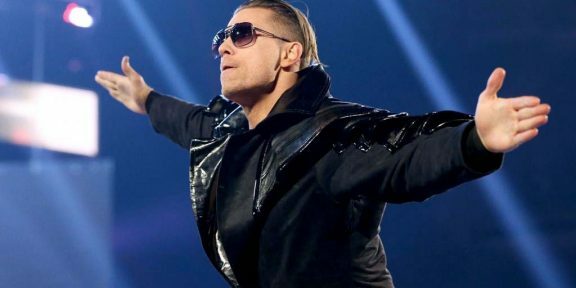 Former WWE champion The Miz and former WWE Divas champion Maryse tied the knot earlier this week in a ceremony held in beautiful Bahamas. 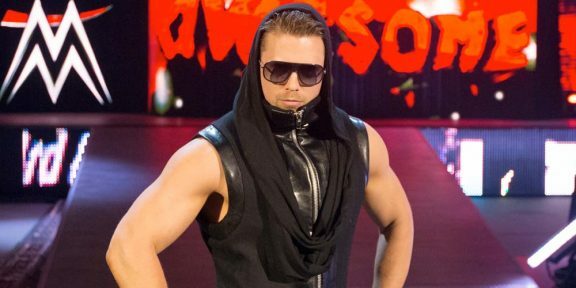 The duo have been dating for quite a few years now and The Miz made his initial move when Maryse was part of the Divas Search contest and he was hosting it. The couple got engaged last year and announced that their wedding would be in February. Several current and former WWE Superstars and Divas were present at the wedding including Dolph Ziggler, John Morrison, Zack Ryder, and Kelly Kelly. In a funny tweet, Ryback sent his congratulations to The Miz saying, “HUGE Congrats to Miz 4 being happy w/ half of whatever he has coming to him in the future.” In typical Ryback Twitter fashion, he deleted the tweet later, like he does for all his messages. Maryse announces she is pregnant!